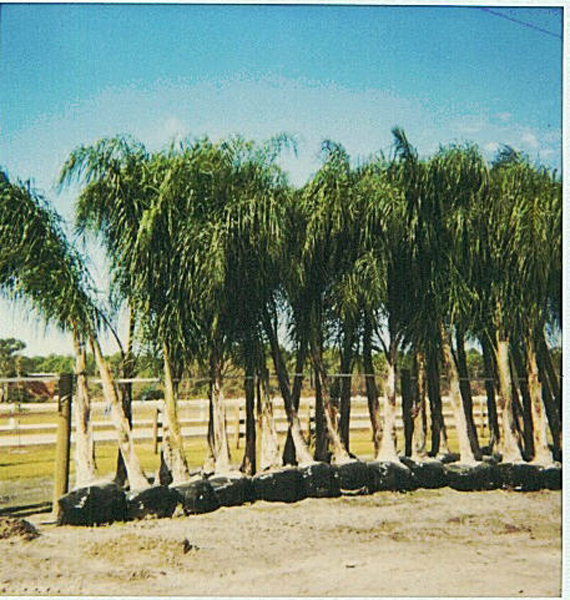 The queen palm has become the standard urban palm throughout South Florida, and is grown in Southern California. 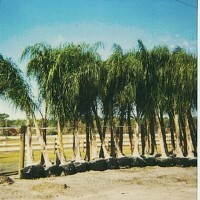 It transplants easily, grows quickly, and is bothered by few pests or diseases. The canopy of large leaves is very graceful in appearance.